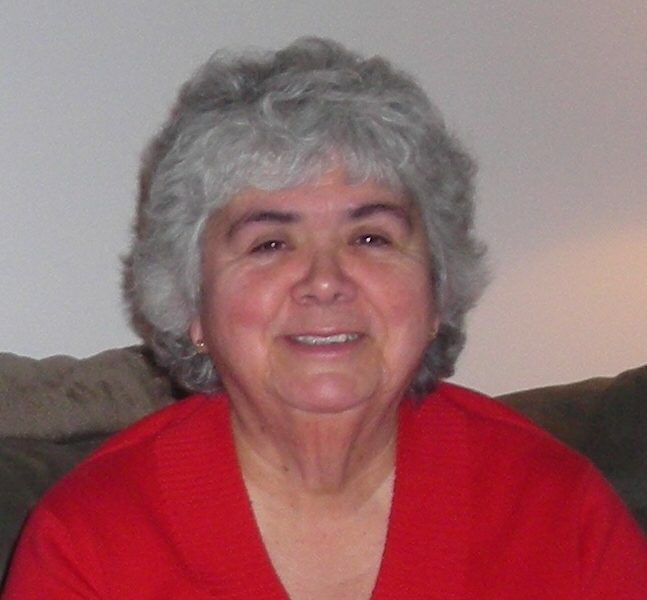 Constance Joan Nichols, age 76, of Millington, MD, passed away on November 2, 2018. Dear Loved Ones, I believe Connie is resting in peace with her other family who has gone before! May God comfort you all with His loving arms and His peace!